Last Thursday, Philip Pullman (winner of the 2005 Astrid Lindgren Memorial Award) spoke out passionately against the budget cuts facing public libraries in the UK. His entire inspiring speech can be read here! Poka & Mine go to China! We just received the news that the whole Poka & Mine-series is about to be published in China. Kitty Crowther’s insects have previously been translated into many languages, among them Dutch, Japanese, Swedish and Portuguese. When speaking about Poka & Mine, Kitty Crowther often refers to her love of the Moomins. Just like the Moomins, Poka & Mine lack facial features such as mouths. This of course adds to the illustrator’s challange to express the characters emotions. If you look closely at the Poka & Mine books, you can see how Kitty Crowther uses her characters’ whole body and, perhaps especially, the pupil of their eyes, to convey how they are feeling. A funny detail is that only the female insects have ears, the male do not. How shall it be interpreted? You decide! The Chinese editions will be published by Beijing Zito Books and they are translated by Juan Wu. For the first time in Sweden, the work of Beatrix Potter will be shown in Sweden. On the 29th of January, the exhibition Beatrix Potter, Peter Rabbit and his friends will open at Millesgården in Stockholm. The exhibition will show original illustrations from The Tale of Peter Rabbit as well as from other books. 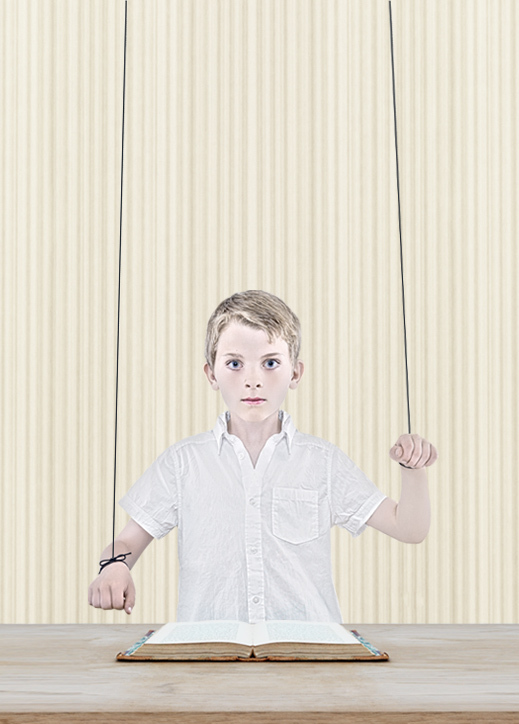 There will also be playful rooms where children can experience the wonderful worlds of Potter. The English author, illustrator, mycologist(!) and picture book artist Beatrix Potter (1866 – 1943) early developed a fascination for fauna and flora. On childhood holidays, she began to sketch and use water colors. Her first book was The Tale of Peter Rabbit, which she self-published in 1901. Soon it was picked up by a publisher and it became a huge success. In 1906 she published The Tale of Mr. Jeremy Fisher about the frog Jeremy Fisher who lives in a “slippy-sloppy” house at the edge of a pond. Lovers of Kitty Crowther’s books may have noticed that her book Scritch scratch dip clapote! is dedicated to two important men in her life: Mr. Jeremy Fisher and her dad. A tribute to the importance of Beatrix Potter’s work. With the proceeds from her books, Beatrix Potter bought Hill Top Farm in the Lake District, which is open to visit. 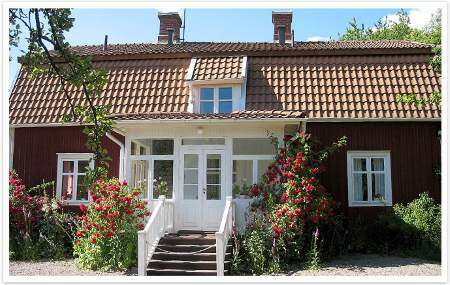 The exhibition at Millesgården is open until 15th of May. Nomination process for 2012 – now open! Before this year’s winner even is announced, we start working on 2012 … This is a way for the award office and the jury to be able to process all nominations in time for the announcement in March 2012. Over 400 expert organisations and institutions from all over the world are invited to suggest candidates for the 2012 Astrid Lindgren Memorial Award. These nominating bodies have been selected by the jury because of their extensive and in-depth knowledge of children’s and youth literature in their countries or region. Every country in the world may make a nomination in order to promote their children’s and youth literature and their efforts to stimulate reading. The jury also has the right to suggest candidates. No groups or individuals may apply for the prize or nominate themselves. Nominations must be received by the award office by May 16 at the latest. The nominees will be be made official in October. The Award office is thrilled over the news that Debra Granik is working on a treatment for a new Pippi Longstocking film. 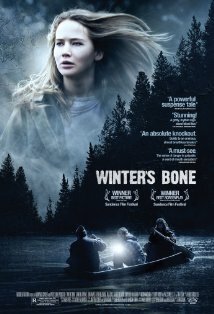 In 2010, Debra Granik released critically acclaimed Winter’s bone, which features the strong female lead Ree Dolly, played by Jennifer Lawrence. With an absent father and depressed mother, Ree Dolly struggles to keep her family together. On that note, Debra Granik revealed that she is currently working on a treatment for Pippi Longstocking – the world’s strongest girl – together with her producing partner Anne Rosellini. We simply can’t wait to see the result! 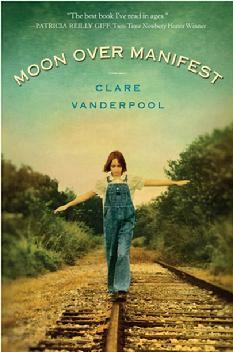 Clare Vanderpool’s novel Moon Over Manifest was named the winner of the 2011 Newbery Medal on Monday. “Vanderpool illustrates the importance of stories as a way for children to understand the past, inform the present and provide hope for the future,” said Newbery Medal Committee Chair Cynthia K. Richey in a statement. The novel tells the story of 11 year olf Abilene Tucker, the only daughter of a drifter, growing up in Manifest, Kansas, during the Depression. It is published by Delacorte Press, an imprint of Random House. Past winners of the Newbery Medal include Astrid Lindgren Memorial Award winner Katherine Paterson (for Jacob Have I Loved in 1981 and Bridge to Terabithia in 1978). We’re back, ready for an exciting year of children’s literature! Let’s start the year by sharing some information on what’s in store for the new year. First and foremost, the jury has only three scheduled meetings left before the announcement of the 2011 Astrid Lindgren Memorial Award winner(s). No less than 175 candidates are nominated, representing 62 different countries. Who among them will receive the world’s largest award for children’s literature? On March 29 at 1 pm the winner, or winners, will be announced. The announcement will take place at Astrid Lindgrens Näs, in Vimmerby and will be simultaneously broadcasted to Bologna children’s book fair as well as on our webpage. Save the date!